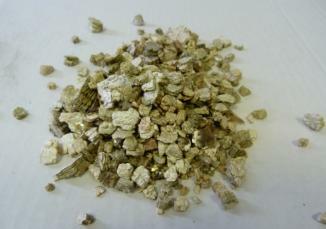 Spider Substrate)Frequently used as a medium to incubate reptile eggs- also useful as a substrate for spiders.Exfoliated vermiculite is an ultra light weight aggregate. The physical structure of the golden granules is similar to a concertina, with a very high surface area and multiple area space which give excellent insulation and aborption properties.Instruction for use:Spider Substrate: Add replacement water periodically to make up for evaporation. 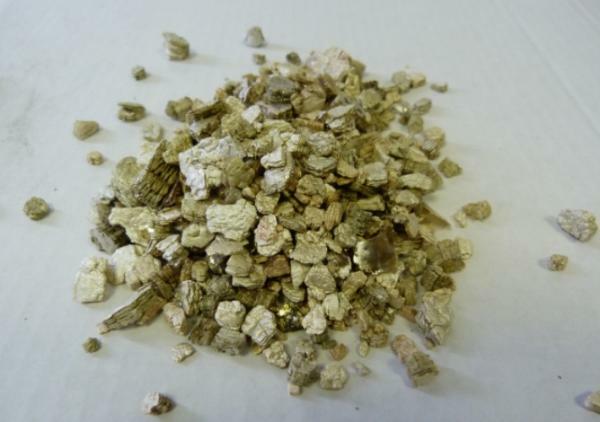 Vermiculite cannot be cleaned and will need replacing periodically.Egg Incubation: Mix thoroughly, equal parts by weight of water and vermiculite for general incubation. 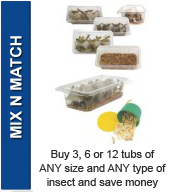 Some species will require higher humidity in the incubation medium and will need a little water.Note: As will all substrates, in order to prevent ingestion of bedding material whilst feeding please ensure that you either remove reptile from the enclosure or place food on a feeding dish.